Songkran Festival, also known as Thai New Year is one of the biggest of its kind in Thailand. Just like other New Year celebrations, it is the perfect time to return to their respective hometowns and have family gatherings. The water has the biggest part during this Thailand festival because it symbolizes purity and washing away bad luck. Where to go in Thailand during this festivity? In Koh Samui! 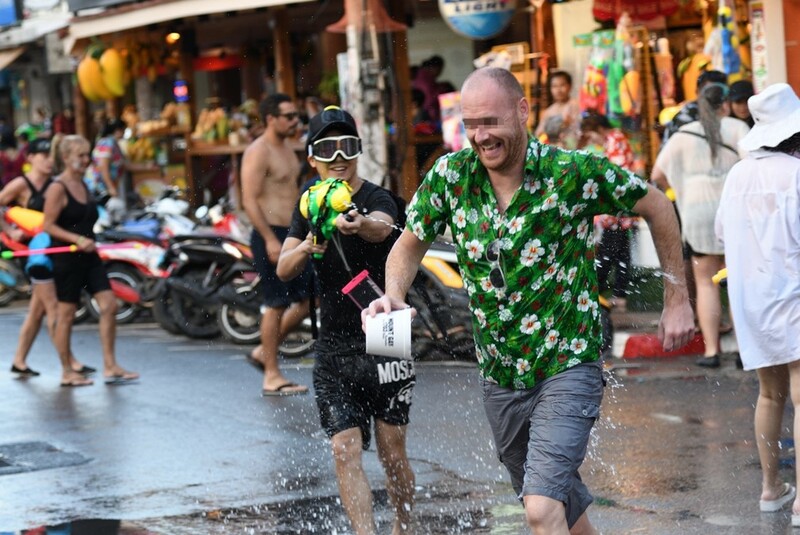 Although the said festival is celebrated in all places in Thailand, celebrating Songkran in Koh Samui is a one-of-a-kind experience. 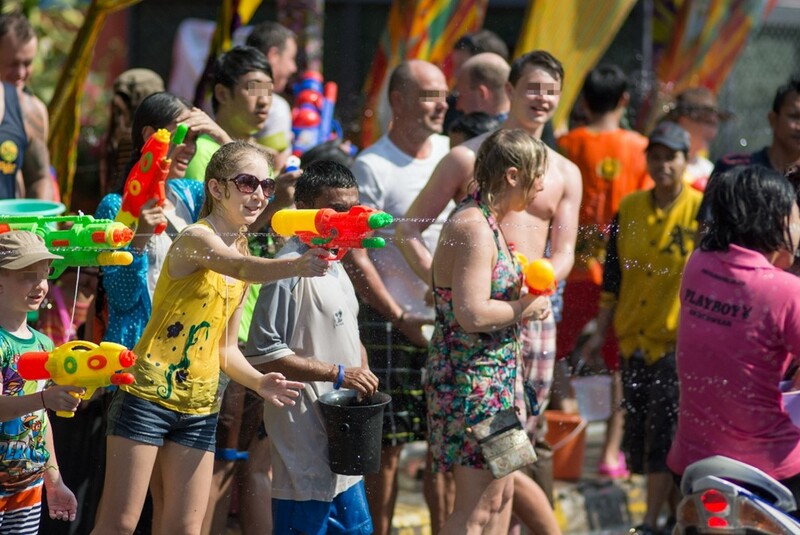 As the festival wherein fun is guaranteed, what else makes Songkran in Koh Samui like no other? Continue reading below to find out! 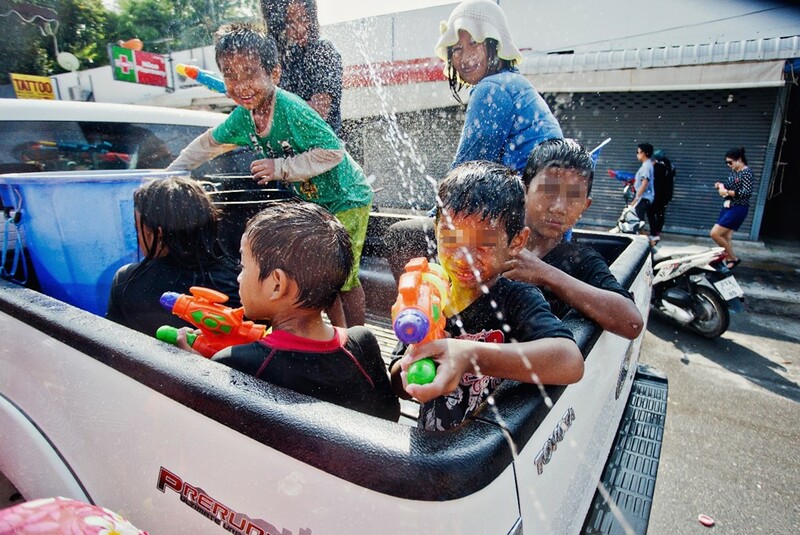 Usually, Songkran Festival is celebrated from April 13-15 and the main event is during the first day. However, the dates can change every year because it shouldn’t fall on a weekend to ensure that there will be three days off from work. Songkran in Koh Samui is pretty much like the others where many Thais go home to their hometowns and spend time with their families. 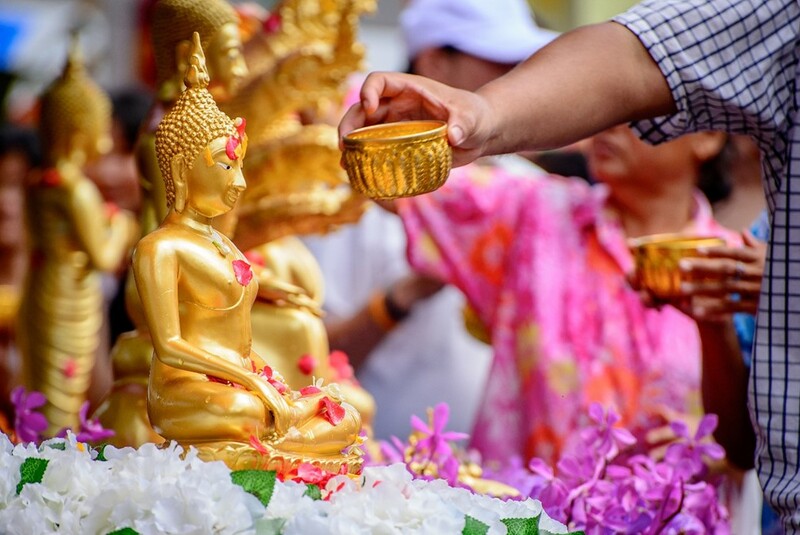 Among all other festivals in Koh Samui, Songkran Festival is the highlight. Compared to other cities in Thailand that celebrate the festival, the water-throwing lasts only a day here. Nevertheless, the fun and remarkable experience remain. 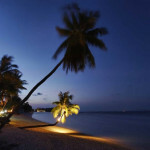 The celebration usually commences on the evening of April 12 in Chaweng, the busiest town in Koh Samui. 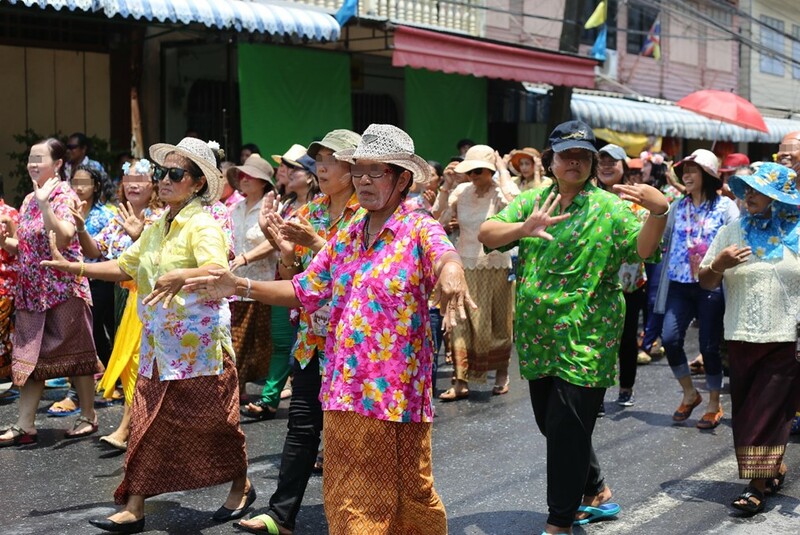 Celebrating Songkran Festival in Koh Samui is as vibrant as the others. 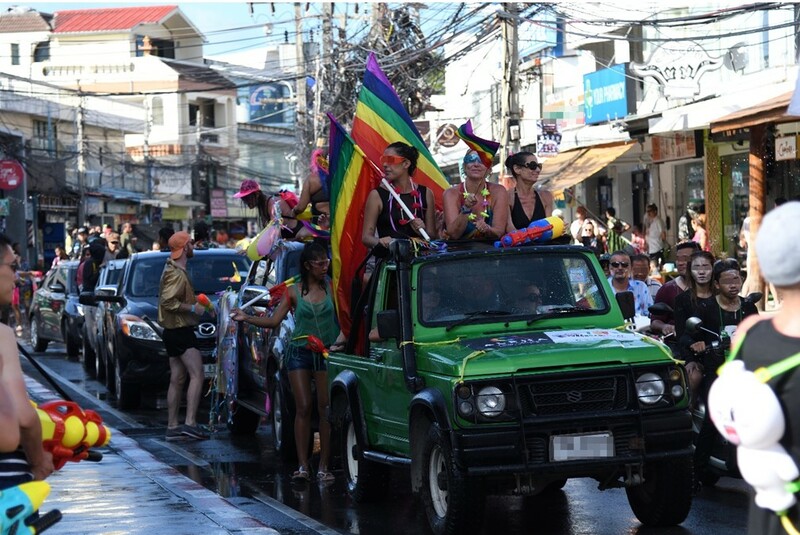 There are different places where you can celebrate in Koh Samui depending on your preference. If you want a massive one, go to Chaweng’s main high street or Chaweng beach because these are where the massive celebrations of Songkran in Koh Samui are. Moreover, there are different parties you can enjoy such as foam parties and lots of DJs playing lively music you can dance into. The busiest celebration of Songkran in Koh Samui is here and streets here are expected to be pretty much crowded. Aside from Chaweng, if you want to tone down a bit but want to retain the fun, you may celebrate it in Choeng Mon or Bophut and Fisherman’s Village. You can enjoy Koh Samui beaches here and celebrate the festival in your own way especially if you are with your children. Traditionally, Thais celebrate Songkran Festival by cleaning their houses, dressing up in a colorful way, and giving alms to the monks. Also, the Buddhist traditional way of celebrating it involves sprinkling water to symbolize purification. As time passed by, it evolved into a massive water splashing party. If you wish to experience the traditional way of celebrating Songkran Festival, go to the west coast of Koh Samui. This part of the city is where you will see lesser tourists compared to its major districts. As we have mentioned, the celebration here is more focused and done in accordance with the tradition. As much as you need to book your Koh Samui accommodations early, you also have to check flights to Koh Samui at Bangkok Airways so you can book now. Remember, the festival is only a few weeks away and make sure to arrive earlier than the festival to avoid long lines at Koh Samui Airport.